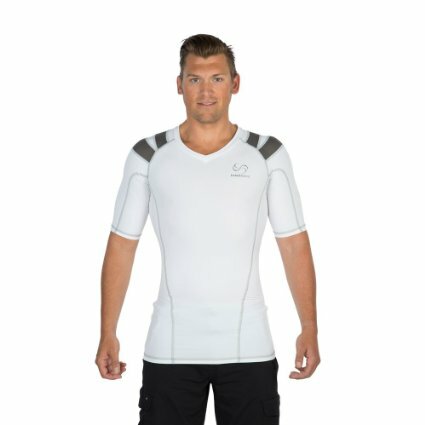 The Intelliskin Men’s Foundation Shirt is an effective compression shirt for many different activities. Here is our first-hand review. 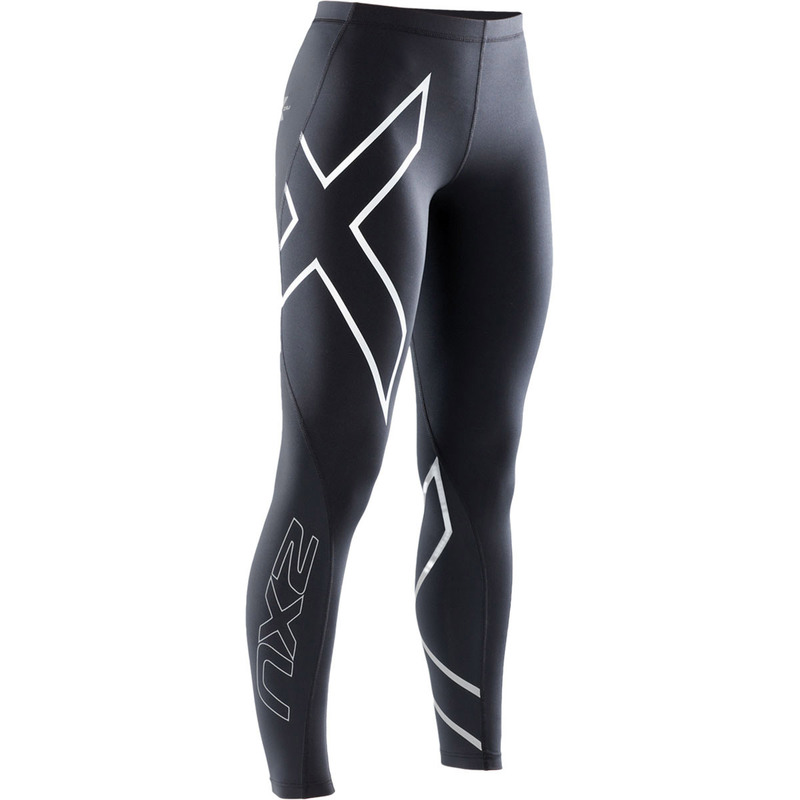 Compression technology began in tights and shorts, and quickly spread to socks. 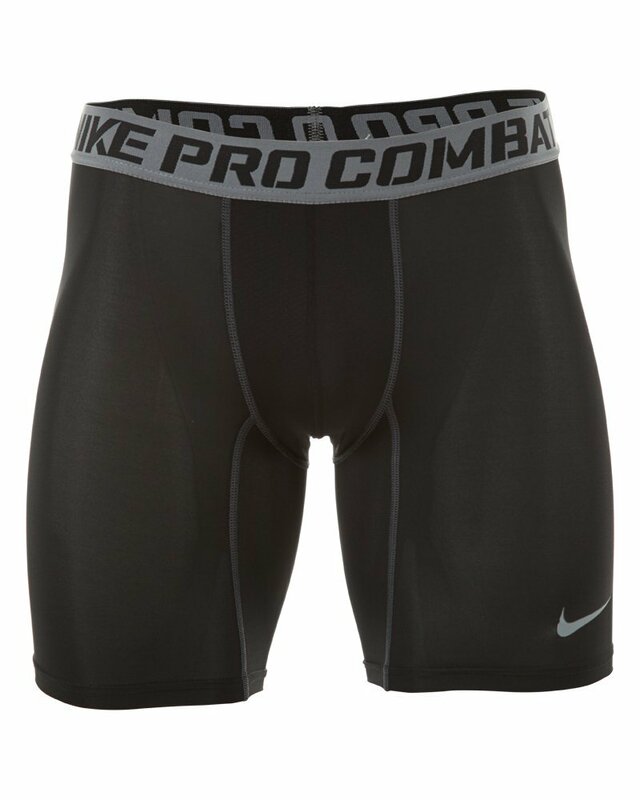 For a long time, the main advancements were all below the waist, in the upper and lower leg areas. Shortly after, we started seeing more product innovations for the upper body. The Intelliskin Foundation Shirt is a highly competent upper-body garment that provides some level of compression and very nice posture benefits. 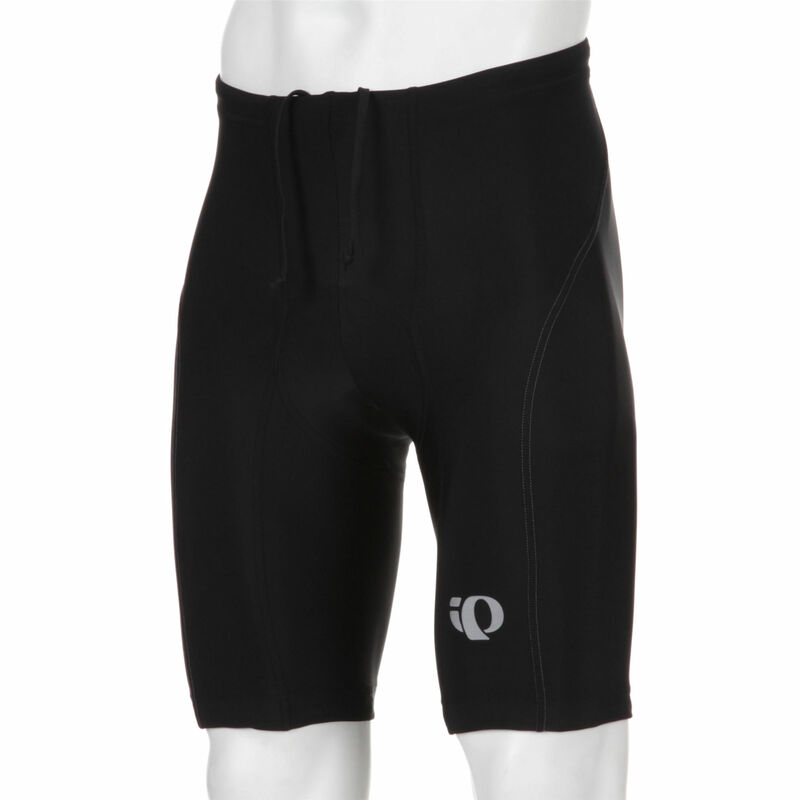 Intelliskin has been around for several years, and has always focused on compression tops. Developed by a doctor, the Intelliskin line of shirts is really more about alignment than compression. We admire companies how have stuck to what they are good at, and Intelliskin is a great example of this. Product Overview: The Foundation Shirt is a tight upper garment designed to support better upper-body alignment and improve posture. 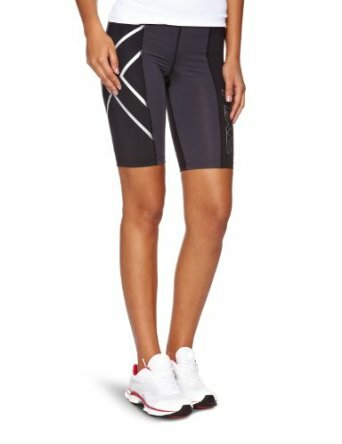 It is made of a combination of Lycra and Nylon, and includes some technology developed by Intelliskin – PostureCue and CoreCue. Billed as the company’s most therapeutic shirt, the technology is designed to align the spine and shoulders, creating less stress and in many cases enhancing athletic performance. Fit: Intelliskin provides a detailed sizing chart on their website and on their sales channel pages. 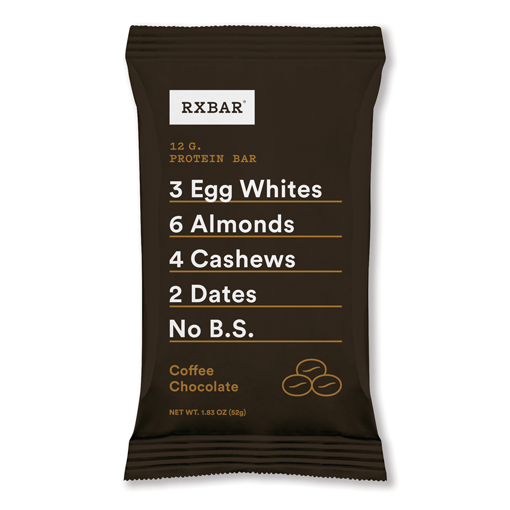 For most products, they offer an impressive six sizes, ranging from XS to XXL. As with any compression garment, these tops are meant to be snug but not tight….. form-fitting but not uncomfortable. The shirts are not exactly meant to be comforting to wear, but a properly-fit one will quickly begin to help the user improve his or her posture and core support. Some users complained of the stitching causing a rub in the skin – something that was not universal but occurred enough to cause us to want to mention it. Our first-hand experience was that the garment was comfortable if sized right and we didn’t experience more than a subtle annoyance from the seams. This product is made for someone of average build. If you have large arms in proportion to your torso, you might find the tightness to be a bit much. 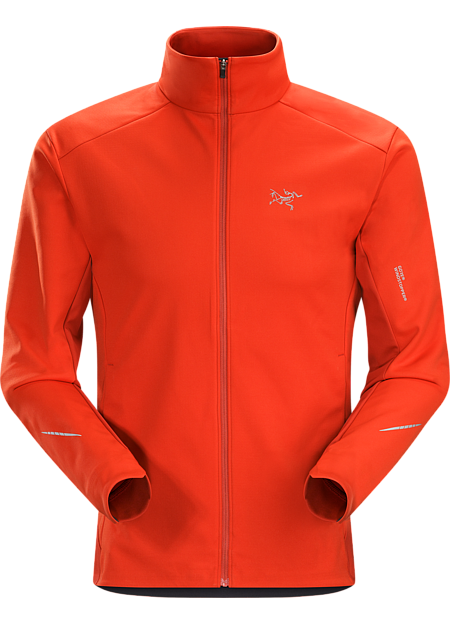 Construction: The combination of nylon and lycra puts the Intelliskin Foundation shirt firmly in the compression category, and although it has some varying panels around the shoulders and arms, it doesn’t have quite the paneling of a high-end pair of compression tights. The arms were comfortable and the armholes were snug but not uncomfortable. As mentioned before, some issues with the seam construction was noted, although it did not seem to be universal. The material is meant to be snug, but not necessarily durable. 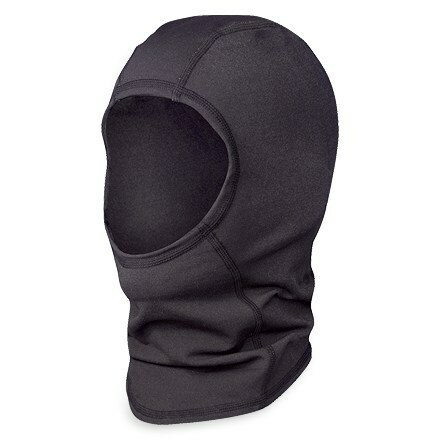 It does not take terribly much to snag a hole in the shirt, so if using for yardwork or other activities prone to snagging, you might want to use this as a base layer underneath something else. 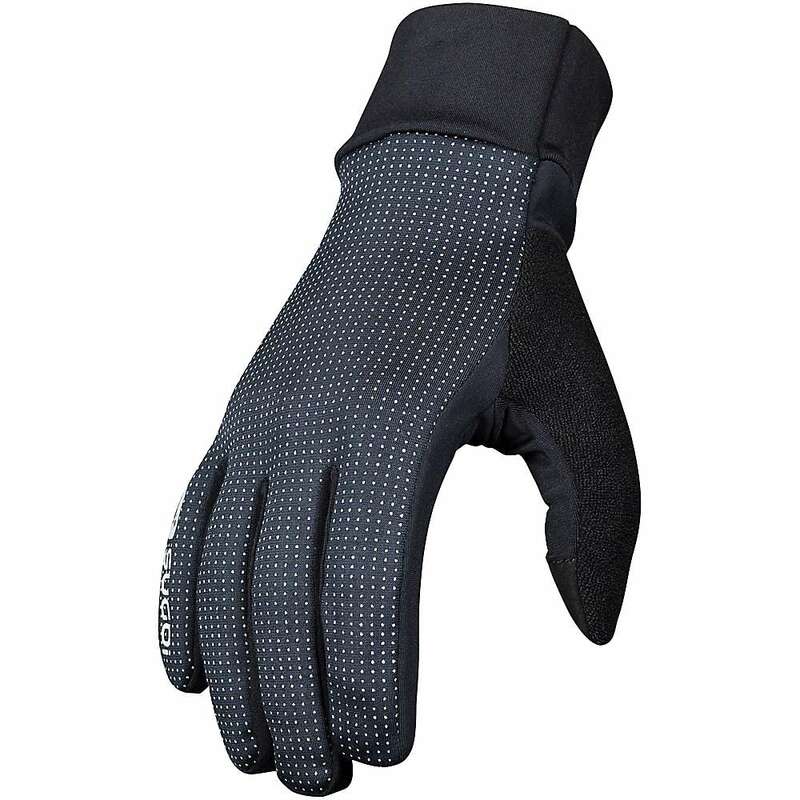 Uses: We tested this garment in several settings – workouts, household chores, sitting at a desk, resting. It is a good workout shirt, especially for activities like running or cycling. The fit and snugness will keep your shoulder blades, spine, and shoulders aligned so you will likely tend to experience better posture while running. We found several triathletes who uses this shirt for various activities, but we prefer tried and true triathlon attire given the various motions required of the sport. For other activities that require range-of-motion like basketball or volleyball, it might not be the right shirt. Around the house, we really liked this shirt for general rest and while sitting at a desk. Being seated at a desk while working on a computer is likely a major culprit to horrible posture. We found ourselves sitting more upright and having better overall alignment. This shirt, combined with an ergonomic chair, seemed to be a particularly good desk-wear combo. Color: At the time of testing, the Intelliskin Foundation Shirt came in white, silver, and black. Price: With a price range of $65 to $100, these shirts are not cheap. 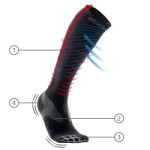 They might be priced on the high side compared to some other compression gear on the market, but if you find that this is the missing link to improve posture and reduce back pain, that would be a small price to pay. 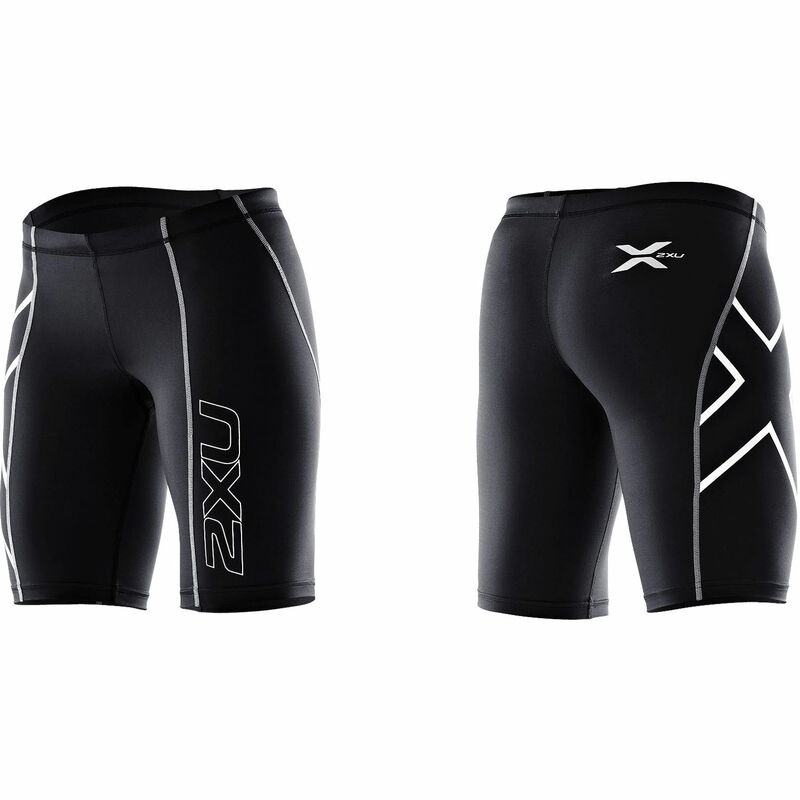 Summary: The market for compression tops is not as saturated as it is for bottoms, and this is a good product that does what it is advertised to do. We would like to see Intelliskin address the seam issue that some users reported, but overall this product has a good reputation and could be very useful for those who are looking to improve posture and reduce back pain.